2NDS. 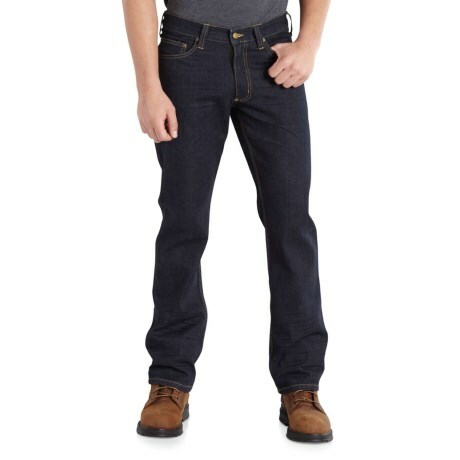 Carharttand#39;s Series 1889and#174; relaxed fit straight leg jeans are tied-and-true classic work pants built with durability and comfort in mind. Available Colors: CLEAN RINSE, RIVERBED.